Will Arizona allow body camera evidence to be made public? 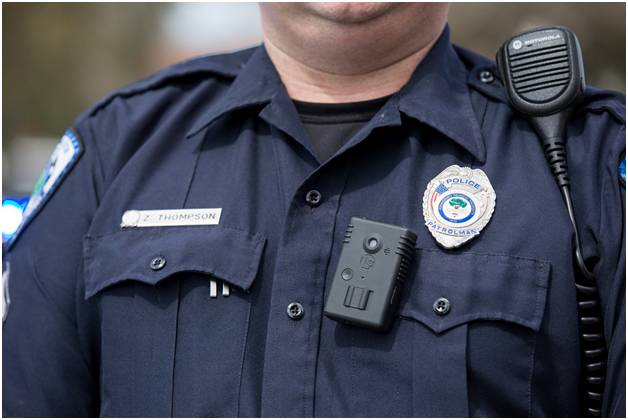 Most states in America are now issuing body cameras to their officers out on the street. This is still a relatively new technology and lessons are still to be learned. So will decisions made be the right ones? This new technology is ahead of the policies and legislation of many states and law enforcement agencies are struggling to create a manageable system that is acceptable to the public. 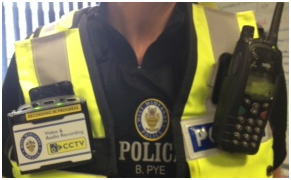 The main bone of contention is whether the video footage recorded on body cameras should be eligible for public release. Over the past few years, the public has shown concern regarding police-involved incidents resulting in death or serious injury and believe that the cameras will provide increased accountability and transparency. The police, on the other hand, feel that they are being victimised and treated unfairly. The public jump to conclusions about police using undue force, so, would releasing the videos help, or could they interpret them in a way that reflects poorly on the police. This, in turn, will lead to less police trust and could result in more police officers getting injured. Arizona is one of the states that does not have legislation in place and therefore abides by public disclosure laws. It releases the footage as long as the individual meets the standard criteria for obtaining public records. The public wants to see that the police are doing their job correctly and acting reasonably and lawfully when interacting with the public. This is not a panacea as body worn cameras https://www.pinnacleresponse.com/ are a step to restore police accountability and transparency to the public. State laws vary tremendously across the country. Many states have passed legislation that blocks public access to camera footage, where others give full access. A standardised national system needs to be in place for law enforcement agencies to deal with the volume of footage being generated. Privacy laws and eavesdropping laws in some states require the police officer to notify the subject of the recording, but in other states this is not the case. Arizona will come under increased pressure as more states block access. It does not have a proposed bill yet, but will it stick to its guns or get dragged down? Surely openness and accountability is the key to a lawful society.